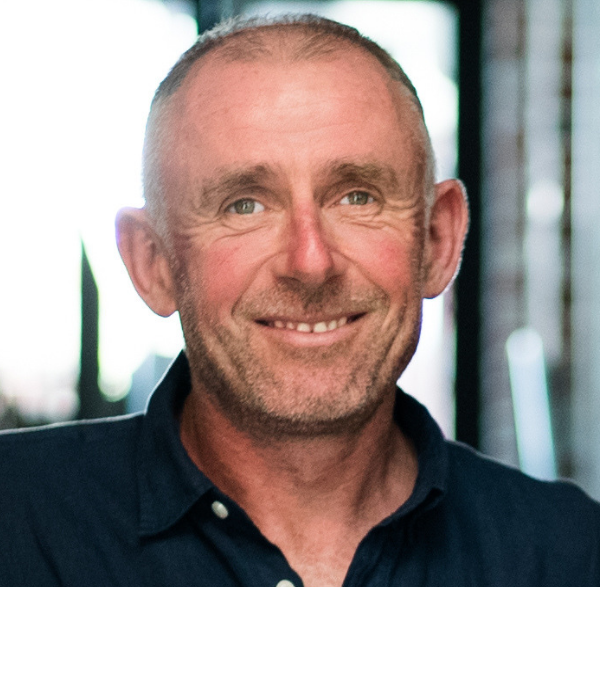 James Lush is the Founder and Director of Telstra Award winning business, Lush Media. With a Masters Degree in Psychology James started out at the BBC in the UK. He has 25 years of experience in broadcasting, production and consultancy. He still has time for his passion for radio, appearing regularly. In 2016 he spent 7 months presenting the ABC Breakfast show in Perth. He is a keynote speaker on communication, media and messages. He MC’s and facilitates at events all around Australia.